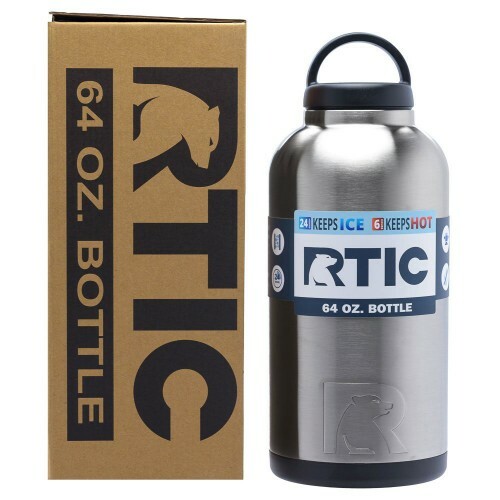 64oz. 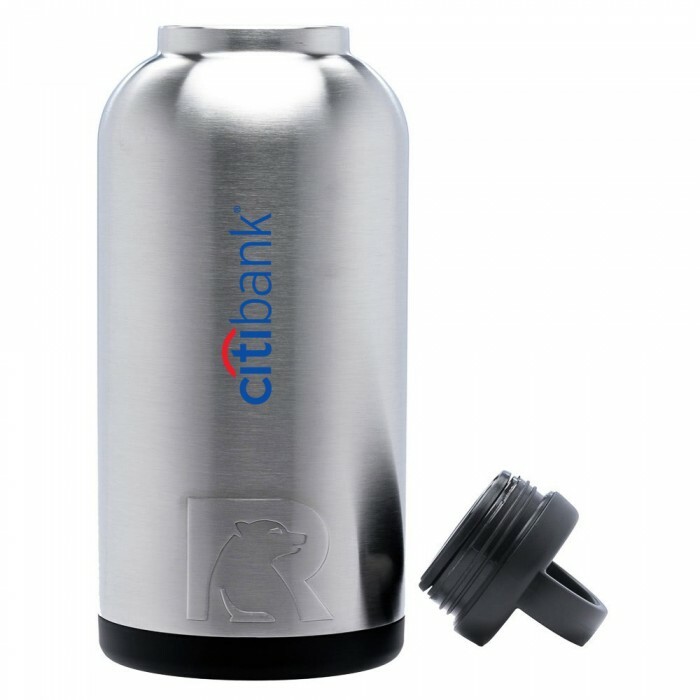 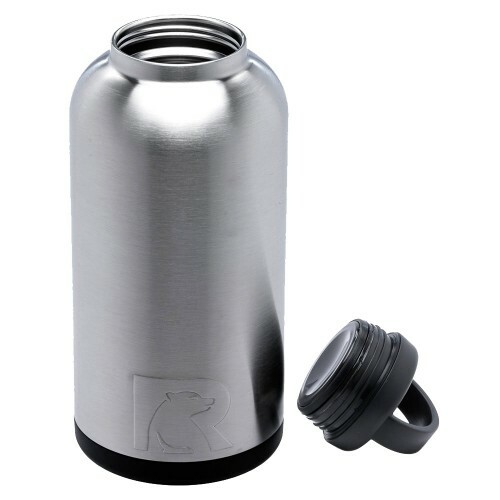 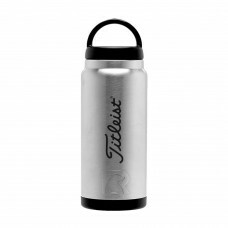 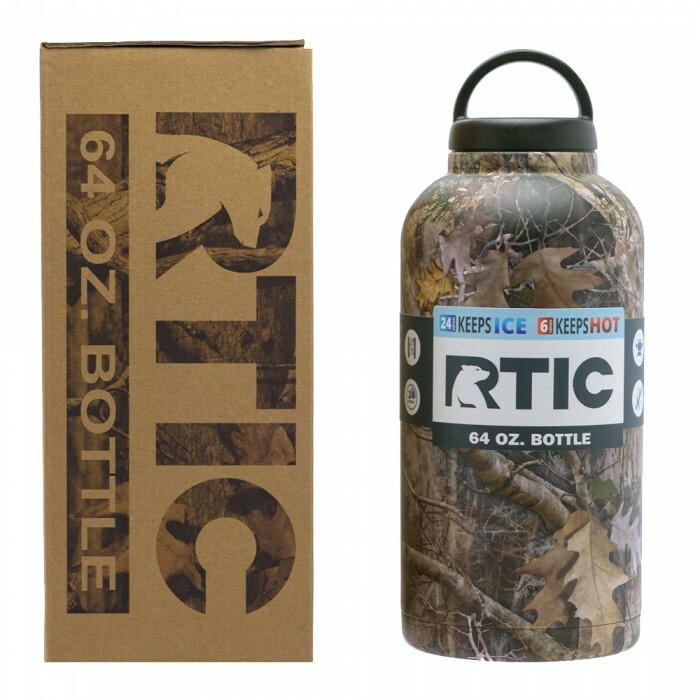 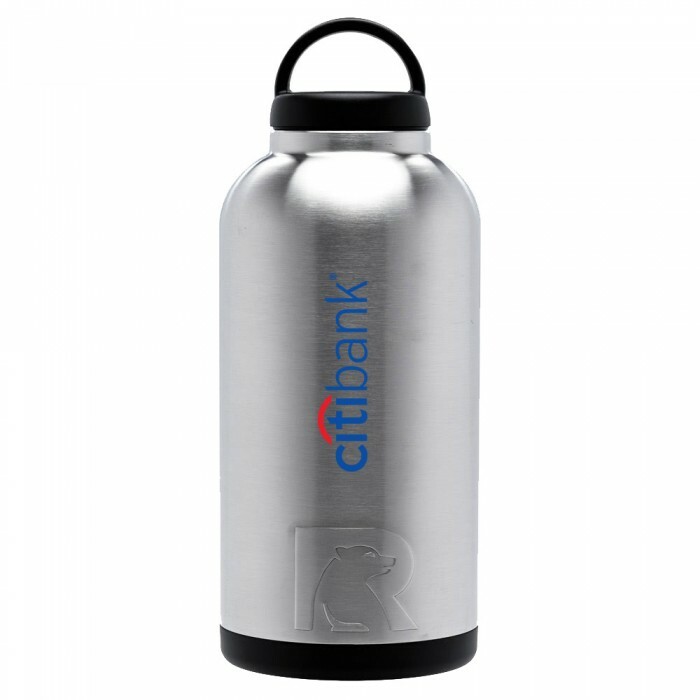 RTIC Bottles are stainless steel, double wall vacuum insulated. 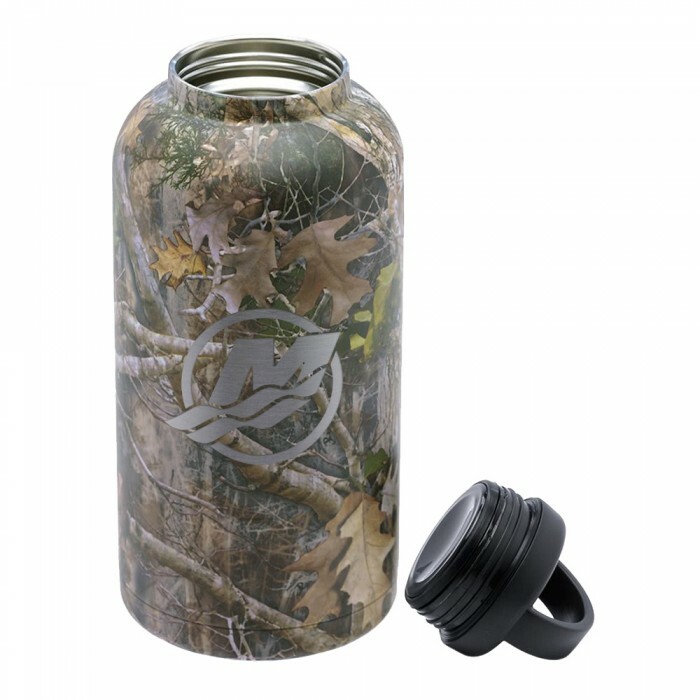 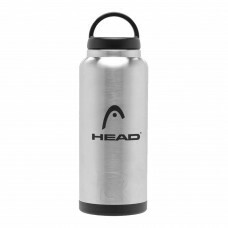 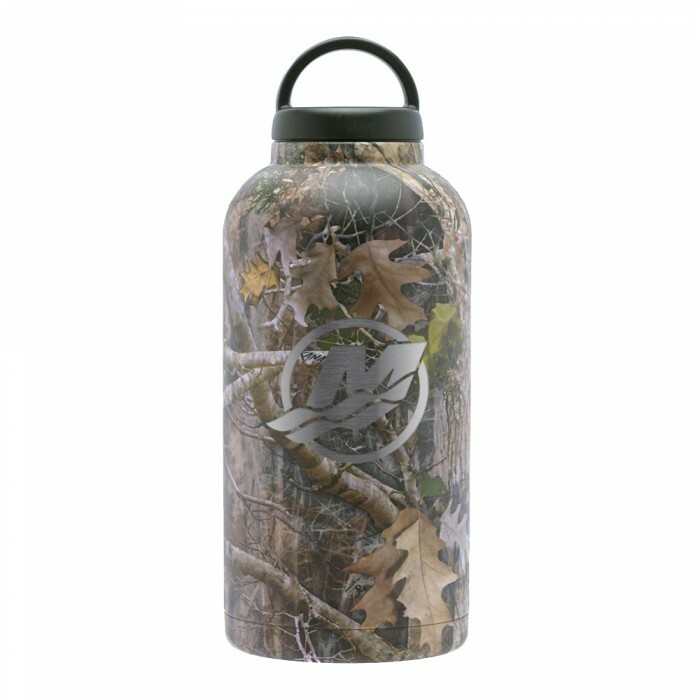 Size: 4 3/4L" x 4 3/4W" x 12H"
Imprint Size: 4 3/4W" x 3 1/2H"
Carton/Dimensions: 22L" x 22W" x 13H"